Free Tostito’s Dip or Salsa from Kroger Stores Today only! 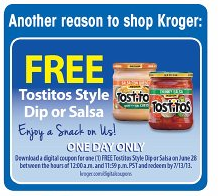 You are here: Home / freebies / Free Tostito’s Dip or Salsa from Kroger Stores Today only! If you love salsa, make sure you grab your freebie today! Get Free Tostito’s Dip or Salsa from Kroger stores today only! 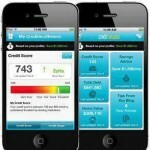 You can grab your freebie by adding it to your Kroger card online! 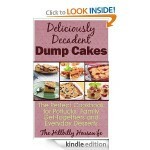 I’m guessing that this is limited availability, so hurry and get it while you can! 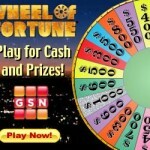 The coupon is valid through 7/13/13. 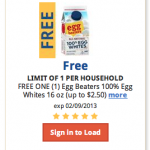 FREE Egg Beaters Coupon for Kroger customers!